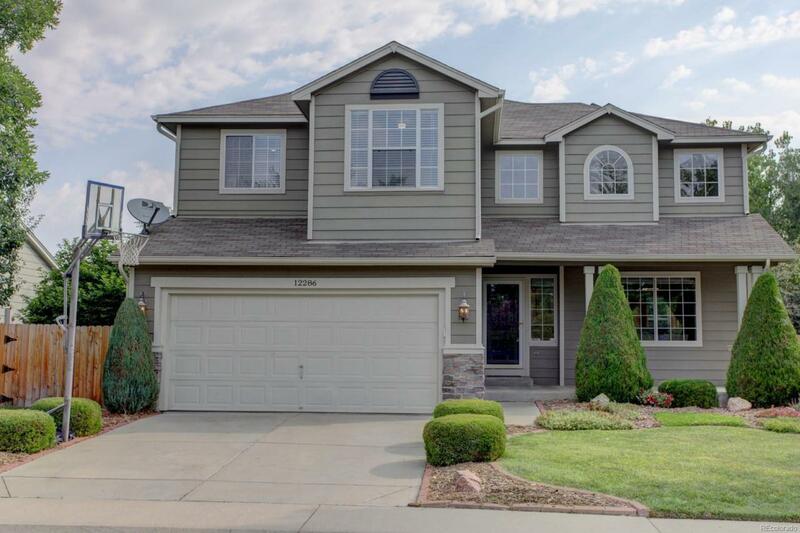 Conveniently located nears parks and shopping, this turnkey home is a must see. A two-story great room greets you as you enter! The kitchen provides ample cabinet and counter space! Informal and formal dining spaces! Main floor family room with gas fireplace! Spacious vaulted master suite with dual closets and a private bathroom. Adjacent to the master is a sitting room/office, which would make a great nursery or 4th bedroom. Two additional bedrooms and a full hall bath complete the upper level. Relax on the spacious private deck that overlooks and backs to Country Vista Parka setting like no other. New HVAC system! Turnkey conditionHurry!